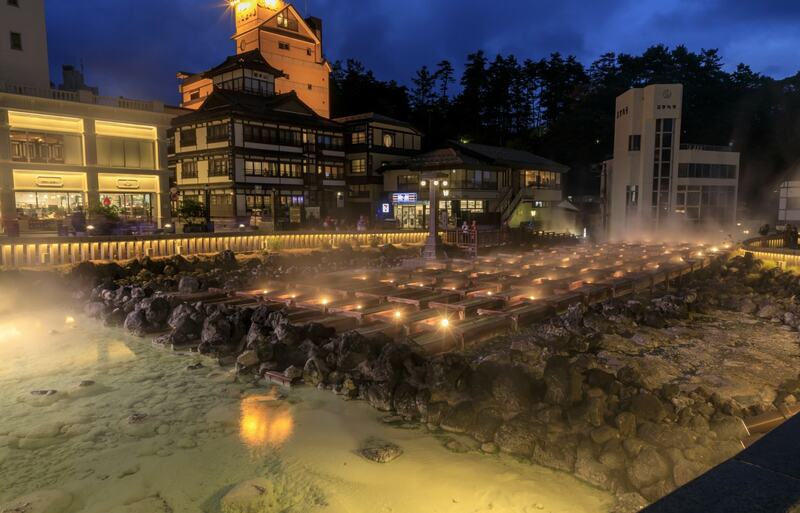 While there are world-famous hot spring resorts that see an influx of visitors throughout the year, some lesser-known hot spring towns in more remote areas sometimes struggle to keep up. Which is why some are coming up with innovative local products and unique activities to help boost local business and attract more customers. From unique local sweets created with condensed milk that has been carmelized in the hot water of natural springs to multilingual aerobics classes for older clientele, business owners and residents are finding more ways to make the most of what their towns have to offer. Check out the video above to see more!